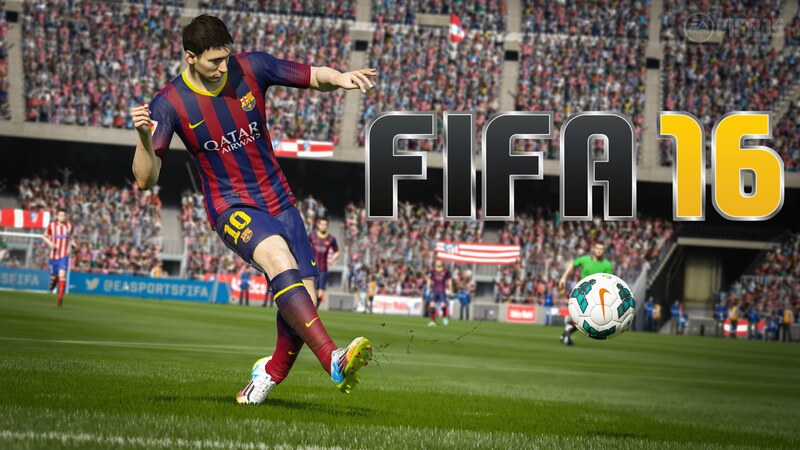 Another chart with Fifa 16 at number one. Uncharted: The Nathan Drake Collection is the first new game this week at number two with Rock Band 4 making its début at number ten. This entry was posted in 2, Developer, game, games, Games Developer, train, train 2 game, Train2Game, www.train2game-news.co.uk and tagged 16, 2, 4, FIFA, game, Game Development, Games Developer, games industry, Rock Band, The Nathan Drake Collection, train, Train2Game, UK Charts, UK Games Industry, Uncharted, Video Games by Train2Game Blogger Team. Bookmark the permalink.